A Special Purpose Vehicle (SPV), named GVC, was established by Wawasan Qi Properties Group to vanguard the Qi City development. Wawasan Qi Properties Group is a sister concern of leading direct selling Asian company QNET. GVC has signed a Memorandum of Agreement (MOA) with China Energy HuaRen Industrial Investment Co. Ltd. (CEHR) to promote the China based entity to lead the construction of the RM 1.1 billion Qi City Development project in Malaysia. The entry of CEHR into the Qi City Development has marked a notable chapter in GVC’s journey of becoming a fully integrated property developer in the fields of education and healthcare. GVC hopes to reap the benefits and enjoys the synergy of this collaboration. The MOA signed is the evidence of a partnership between CEHR and GVC during the tenure of this project which is of three years. Qi City’s edu-city project will not only enhance and strengthen the economic growth of Malaysia, but will also act as a catalyst for job creation and investment opportunities into the state. The Government of Malaysia is committed to provide any assistance required to continue to facilitate this business venture until its successful execution. 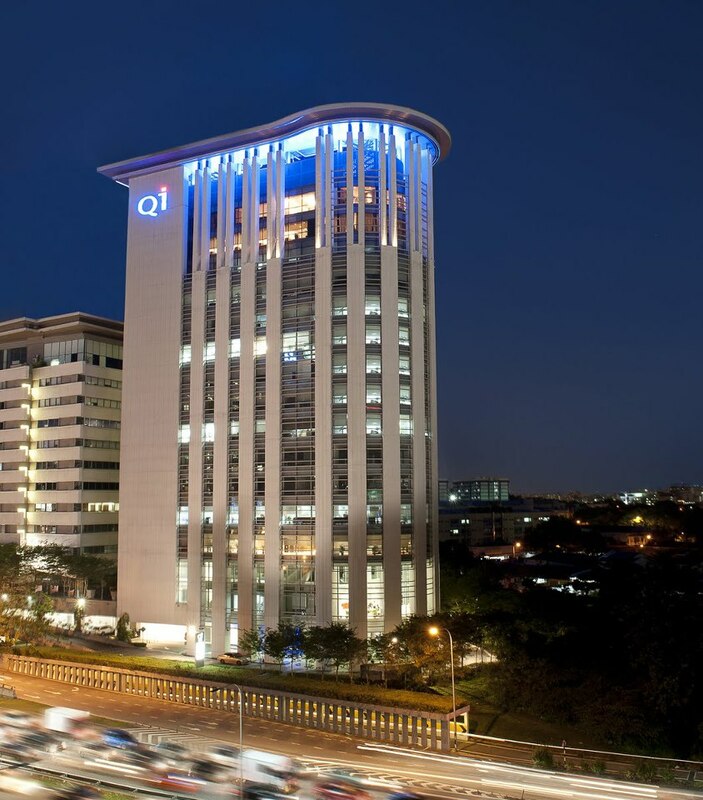 The Qi City development constitutes of a teaching hospital with public as well as private wings, Quest International University Perak (QIUP) campus, retail outlets, three condominium blocks, a medical rehabilitation centre, hotel suites and a convention hall to cater up to 1,500 people. This international collaboration has brought Qi Group of Companies one step closer in achieving its dream of first of its kind educational and medical hub in the country. The entry of CEHR into the Qi City project is of utmost importance as it is a testament to the strength and potential of this uniquely modelled development. The signed MOA has provided with access to knowledge and expertise as well as an exchange of skills and technologies. 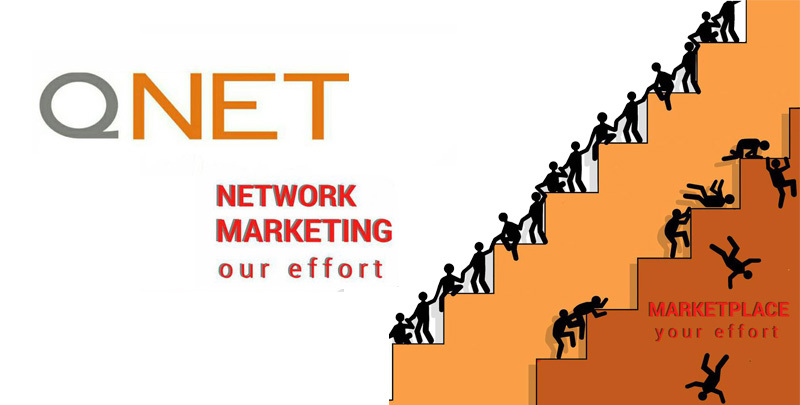 QNET is a paramount Non Destructive Testing (NDT) service provider in India.